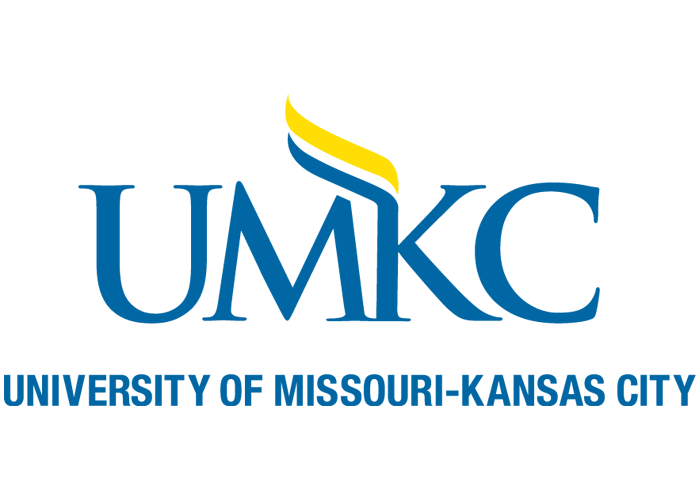 The University of Missouri-Kansas City places student success at its center by leading in life and health sciences; advancing urban engagement; excelling in visual and performing arts; embracing diversity; and promoting research and economic development. Characterized by signature graduate and professional programs; a dynamic undergraduate population; a highly diverse faculty, staff, and student body; and active engagement with its city and region. UMKC is home to more than 16,000 students, over 1400 International students and scholars from 85 countries and more than 125 academic areas. Most of our programs offer conditional admission through our Applied Language Institution (ALI) depending on the English proficiency level.